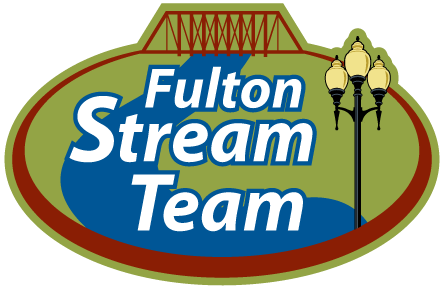 The City of Fulton has created a group called the Fulton Stream team, whose task will be to rid the local streams of trash and debris. A completely voluntary organization, it will consist of residents, businesses, students and City employees. Fulton Stream Team’s first appearance in Stinson Creek will be during Clean Sweep Saturday on April 16. Anyone interesting in participating with the team can contact Fulton City Hall at 573-592-3111. Bags and gloves will be provided to volunteers. As part of the Fulton Stream Team’s establishment, there is a contest to create the group’s official logo. It is open to all ages with design forms available at Fulton City Hall and online at fultonmo.org/streamteam. Designs must be submitted by 5 p.m. on Friday, May 13, 2016. 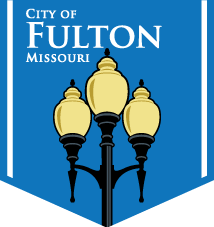 Eight finalists will be selected by City of Fulton staff with the winner being selected by a combination of public voting at Fulton City Hall and “likes” on the Fulton Stream Team’s official Facebook page. The winning logo will be unveiled on Monday, July 18, 2016 with the winner receiving a $25 gift card to Brooklyn Pizza.